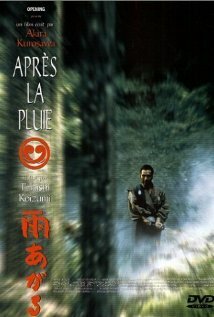 Winner of the Japanese Academy Award, After the Rain is a 1999 film based on the last script by the legendary Akira Kurosawa, filmed and produced after the director’s passing while the film was still in preproduction. The entire action takes place during the Samurai era, in the countryside when a group of people gets stranded in an inn during a heavy rain. Roads are washed off, travel becomes off-limits and so the world slows down while the unwilling participants get to pass the time together in a small and now crowded space at this outpost of civilization. Nothing is the word. The protagonist gets to grow over the sequel of unexpected events, the supporting characters get to create a meaningful canvas at the backdrop of which the entire plot gets to come to its resolution. 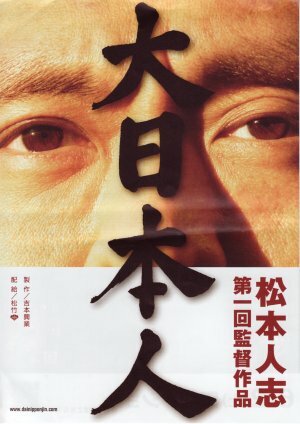 And the audience gets to watch the ever unique exploration of human nature, Akira Kurosawa’s signature in cinematography. There’s something intangible about the director’s spirit being so carefully preserved throughout the entire film. Each scene as if breathes Kurosawa, his vision being laid out in front of millions of human eyes who get to witness the magic one more time. Kurosawa always aims at the unseen, the ephemeral, that ultimate fabric that connects humanity – in a variety of very telling situations in which actions speak louder than words. After the Rain does not contain too many dialogues – but it does however contain many scenes where words become obsolete. Through showing – not telling – the storyteller’s original idea comes to life when entrusted with the masters of Japanese cinema. And in that, Kurosawa’s ideal lives on. Big Man Japan (2007) is a very peculiar kind of movie. Very traditional and very Japanese, in a sense that the refined feel of the human presence and the environment is rather innerving. 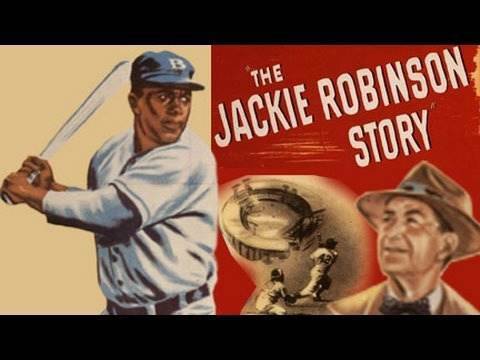 The movie starts off as a documentary footage, slowly moving forward to the essence. This suspense is what makes this film a tangible experience. The main character – Masaru Daisato – appears like a normal man who tells the story of his everyday life. Maybe he is a little out there, but other than that nothing extraordinary, if not for his ability to become very, very big. And he needs electricity to do that. In Big Man Japan, the country needs protection from weird creatures. Who are they, where do they come from? I guess it’s up to us, viewers, to speculate about their origin and purpose. But in the movie the big man zaps himself and grows to an incredible height – so as to defeat the evil entities. Not to spoil the pleasure of watching this mockumentary, one thing needs to be said – Big Man Japan is a parody on the modern society, it incorporates many elements of today’s Japanese society and culture, and in a subtle way hints to the state of society globally. Entertaining in a very cunning manner, the film has an unusual format with inclusion of classic monster scenes, black & white footage and recognizable Japanese humor. Plain fun to watch. 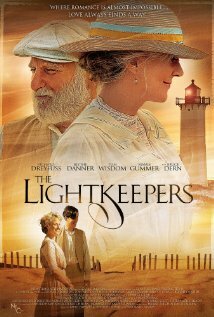 Starring Richard Dreyfuss and Tom Wisdom, The Lightkeepers (2009) is a very light, indeed, romantic comedy with a sweet flavor. When a young son of a British multimillionaire throws himself overboard a steamer somewhere in the vicinity of Cape Cod in 1912, little does he know that a new chapter in his life is about to begin. But first, he meets the light keeper. Two men – fussy and paranoid due to his respectful age Atkins and young dashing John Brown, call themselves ‘women haters’ and attribute many of their misfortunes to the presence of women in their lives. And so they strive to avoid them all together, protecting their self-inflicted paradise that has become the downtown joke. Only the men’s little idyll is not destined to remain forever. Two women walk – or, shall we say, drive on a horse and carriage – into their isolated habitat, seeking quiet vacation at the beach near the lighthouse. However, what they find there is far from quiet. Written and directed by Daniel Adams, this brilliant, refreshing comedy is played with the authenticity of the century old cultural heritage – so nicely done are the dialogues, the body language, the facial expressions and the characters’ costumes, the setting and their vivacious joyful manner of going about their daily business. The film demonstrates the importance of proper casting, as well as attention to detail in each scene. In contrast to the recent trend in cinema and the demand for dramatic shocker-action films, The Lightkeepers is a delightful nuisance, serene, dynamic and entertaining. For lovers of the English language and culture, this film is a real treat that doesn’t wear off its freshness after many a time. 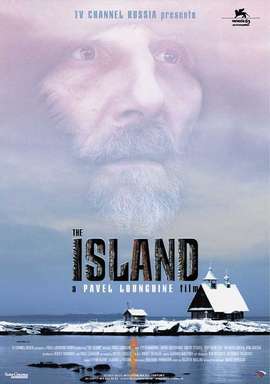 The Island was released in 2006. 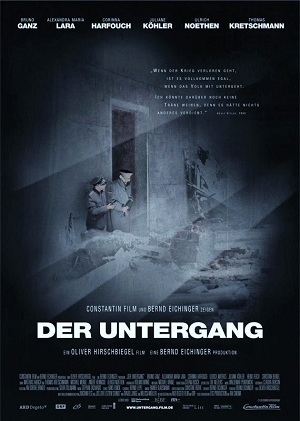 Directed by Pavel Lungin, a talented Russian film maker, the movie has a carefully thought through cast as an essential component to its very texture, starring Pyotr Mamonov, for whom the role of father Anatoli is nearly autobiographical. 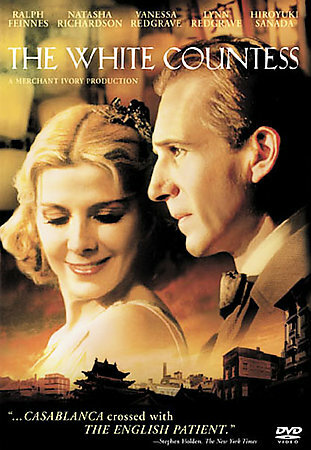 Smooth and delicate, The Island was filmed according to the best standards of modern cinematography. With technical aspects so well perfected, the film allows to concentrate on its main theme, its spiritual message. For viewers coming from other backgrounds than Russian Orthodox, the film opens up a door, a very wide door, into the world of intimate and authentic spirituality, unique and non-existent anywhere else outside Russia – a perfect opportunity to explore. The plot is quite simple, and therefore so tragic. A soldier’s war crime becomes his sin, the sin that he cannot forgive himself, although he seems to be pardoned by the highest authority. The soldier becomes a monk, and a monk becomes the healer, the one for many lost souls on the vast territories of a wild and untamed country, the one for the confused and the desperate. Father Anatoli draws from his unlimited faith in God, his devotion and desire to please God through service, and his ability to see beyond the unseen, to know what is hidden from the eyes of common people. Why him, why is he chosen? There are no answers, only more questions. Aren’t we all chosen, aren’t we all recipients of the message – in different times and at different altitudes and frequencies? People come and go, the monastery and the monks are still there, and so is the healer – at least for a while – and perhaps there’s so much to learn from many canonical books and prayers in those books, but The Island in the end makes only one point – know thyself.